Actor Liu Ye told a press conference at Hengdian World Studios on Tuesday about his experience with the show in Suining, a county in southwestern Hunan province where 17 years ago he made his first film, Postmen in the Mountains. 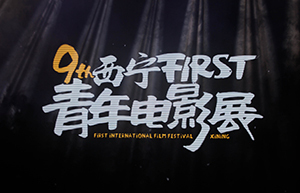 The ninth FIRST International Film Festival concluded in Xining on July 27. 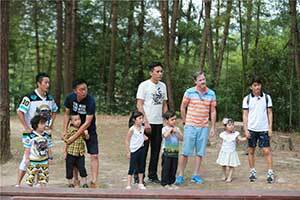 Hosted by China Film Critics Society and Xining municipal government, the event was aimed at introducing youth films of multiple themes to the audience. Here is our exclusive interview with Aivars Leimanis, the artistic director of the Latvian National Ballet, and his daughter Elza Leimane, the principal dancer of the Latvian National Ballet. 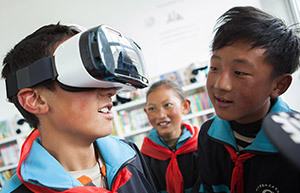 Students studying at the Sela Hope School in Daocheng county, Sichuan province were surprised by the advanced technology as a new computer lab and mini library opened at their school on June 9th. At their first computer lesson, students got a chance to talk to Yao Ming via the internet. 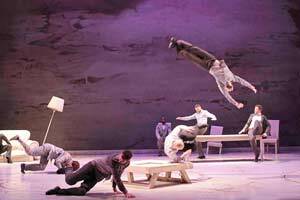 The Roots, a dance show exploring “a human adventure” by Kader Attou, director of the prestigious Centre Chorégraphique National de La Rochelle and a famous hip-hop dancer and choreographer, along with 10 exceptional dancers, performed at the People's Liberation Army Opera House on May 23. 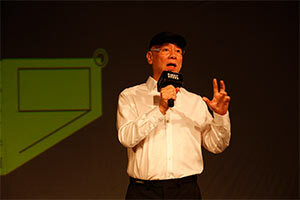 Peter Pau: how to succeed as a movie-maker? 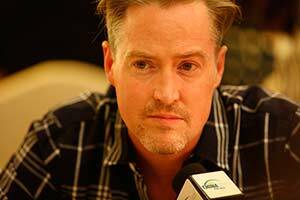 During a press conference of the 9th FIRST International Film Festival on Monday, China Daily talks with Peter Pau, a Hong Kong-based cinematographer, winner of the Oscar for Best Cinematographer in 2000. Ballerina Isabella Boylston to open "Meet in Beijing Arts Festival"
Here is China Daily's exclusive interview with Isabella Boylston. 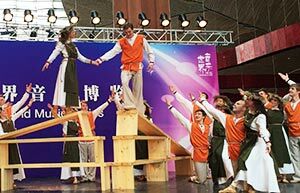 The Latvian National Dance Troupe staged an hourlong performance in Beijing on April 4.